Everybody notices petroleum and chemical tank farms in our landscapes, oil and chemical tankers traveling the globe and tanker trucks on the highway every day. STG reed switches are ideal for liquid level storage solutions using a reed switch ladder design. 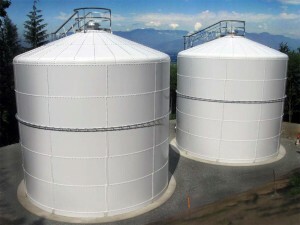 Reed switch ladder sensors offer accurate volume measurements of the fluids inside storage tanks. Reed switches offer stable contact resistance for critical signals in the level sensing system. STG reed switches are available in through-hole and SMD lead forms as well as overmolded in plastic for more rugged applications.